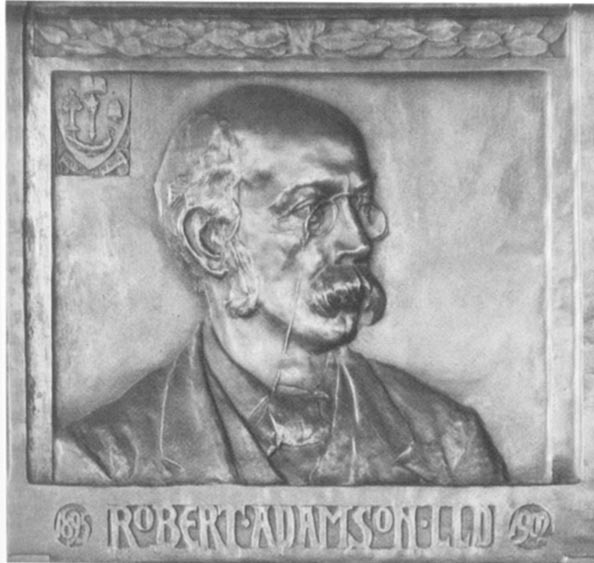 Robert Adamson by Gilbert Bayes (1872-1953). Bronze. 1903 Adamson was Professor of Logic at the University of Glasgow.